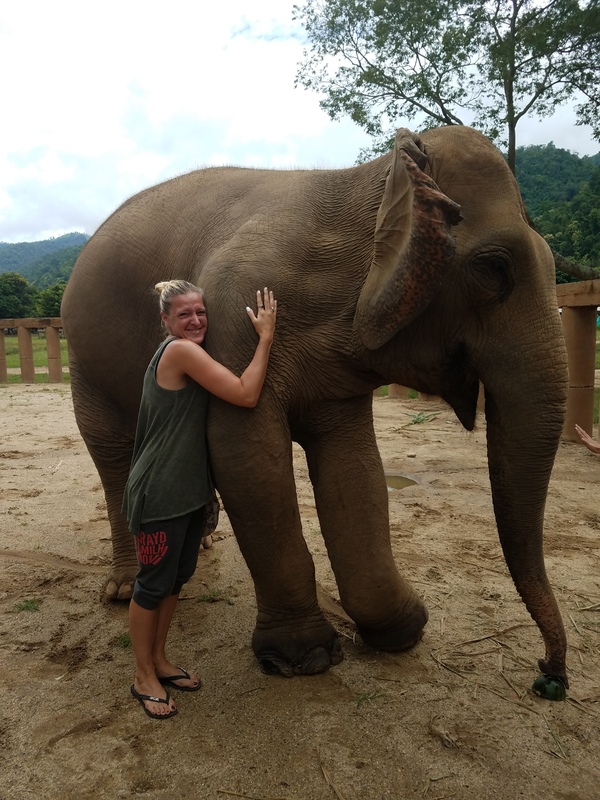 The Elephant Nature Park in Chang Mai Thailand is a no ride all love animal park. Close to one hundred elephants, water buffalo, and countless dogs have been taken here for a better life. The staff is amazing to the animals and were able to answer all of the questions that came up. I stayed at the park for the 2 day – overnight in my own large room with shared back porch. The room was beautiful and large,not at all what I was thinking when the paperwork said I would be sleeping in a hut. For two days my group of new friends from all over the globe helped feed, river washed and loved on elephants on the large parcel of land. 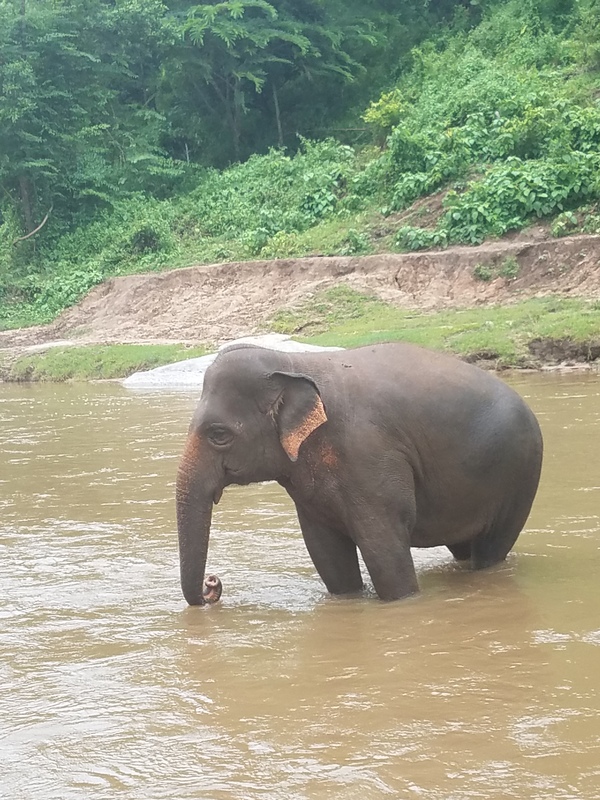 The elephants are locked up at night to protect them from things that go bump in the night in a secluded area of Chang Mai. Just an amazing place to be for a few days, I cant say enough good things. Elephant Nature Park Click on the link to set up your own amazing encounter.